Siri Scientific Press have just published another excellent book in their palaeontology series. 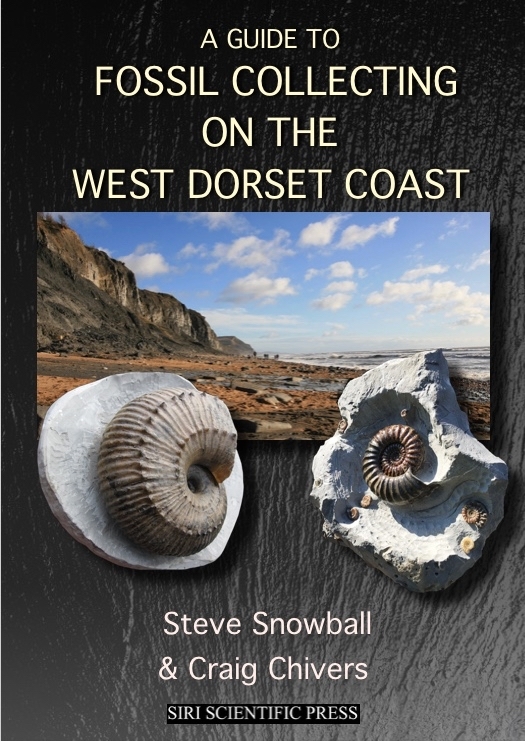 'A Guide to Fossil Collecting on the West Dorset Coast' ticks all the boxes, in terms of information and presentation. Stunning photographs and full colour throughout its 224 pages, this is the guide to any fossil collecting field trip to the popular Jurassic Coast. Are there any fossil books relating to the Pembrokshire coastline?